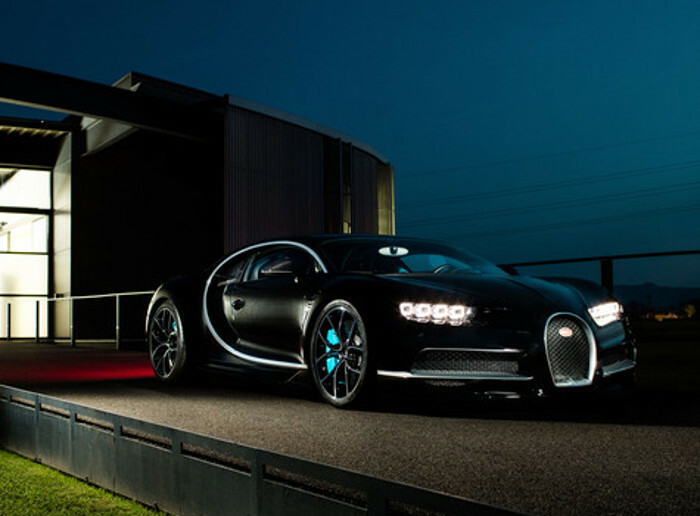 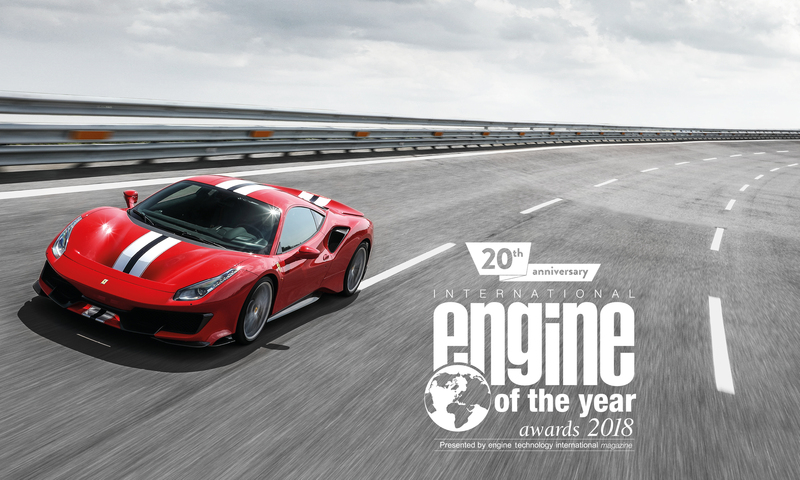 The 3.9-litre V8 takes the International Engine of the Year Award for the third year running. 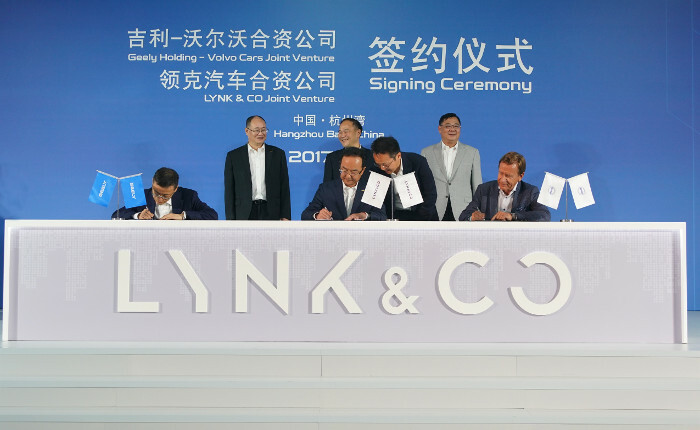 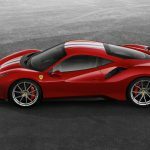 A record number of six awards! 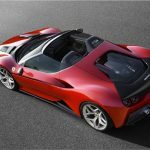 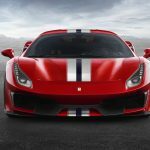 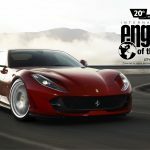 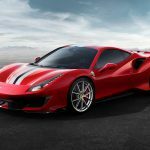 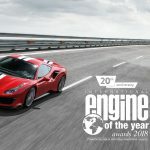 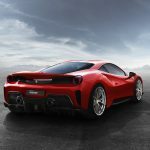 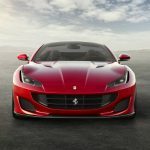 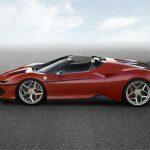 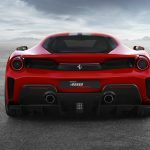 The latest iteration of Ferrari’s turbo-charged V8 that equips, in various forms, all Ferrari’s V8-engined cars, has been nominated the best engine in the world for the third year running in the 2018 International Engine of the Year Awards. 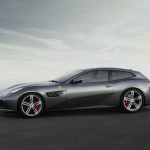 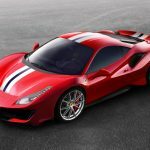 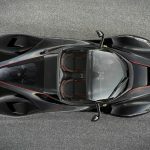 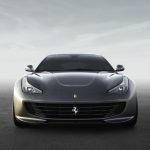 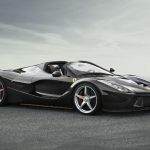 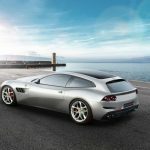 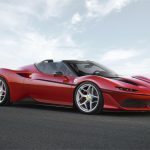 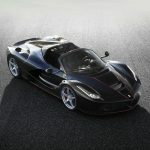 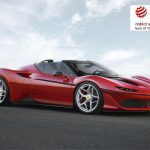 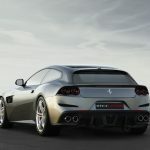 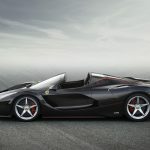 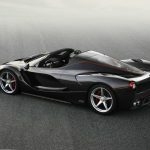 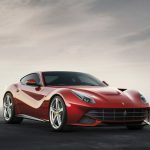 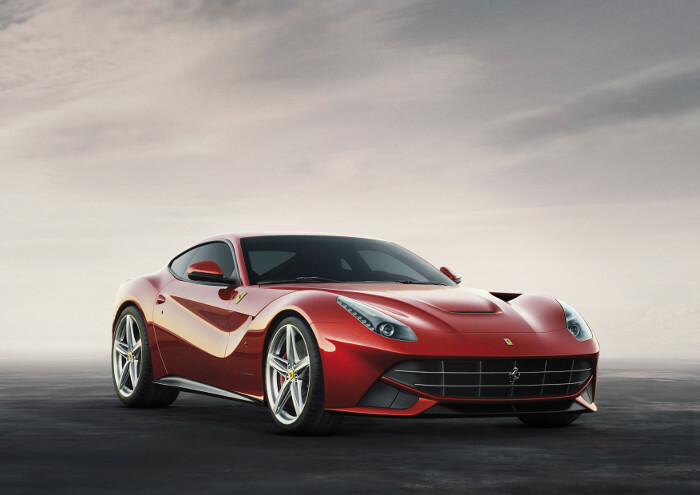 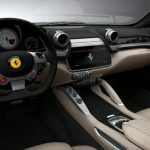 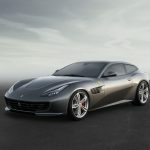 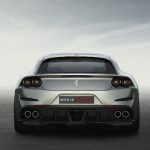 In this, the award’s 20th anniversary edition, Ferrari took no fewer than six awards, the highest number for any manufacturer in any one year, bringing the total of Ferrari’s trophies up to 27, a record number of wins for any sports car company. 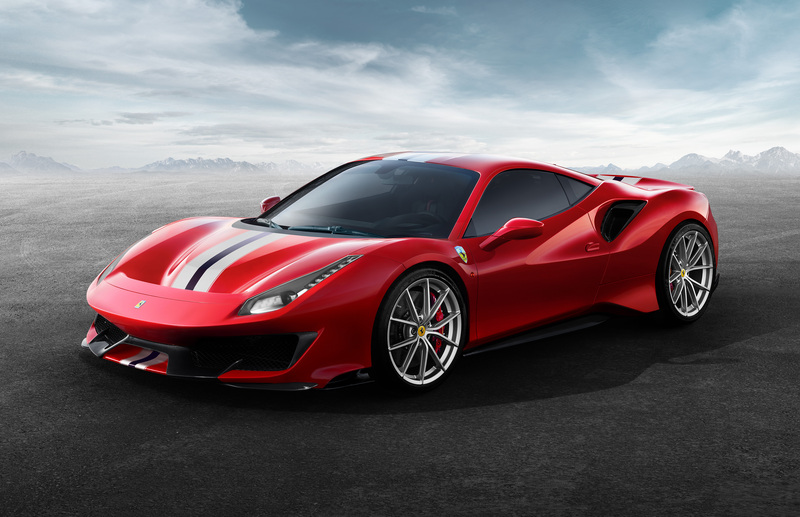 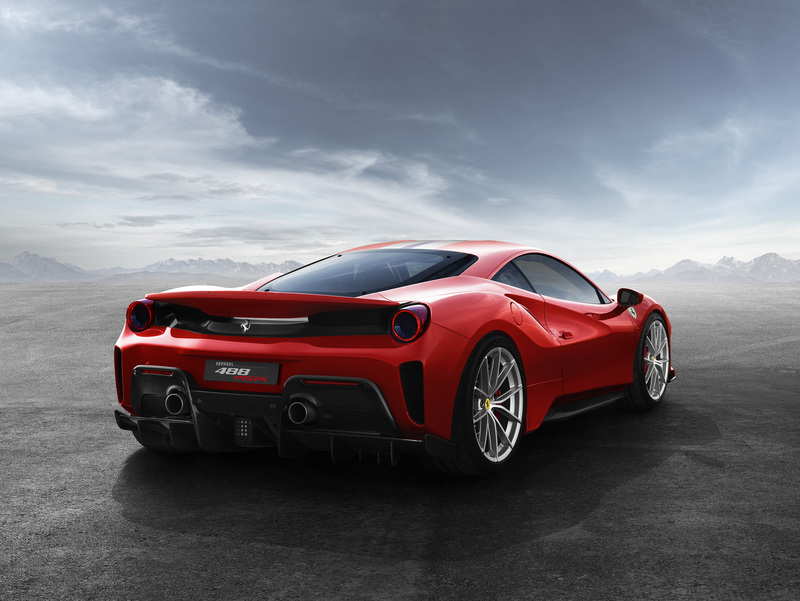 Along with the overall Engine of the Year honour, the 720-cv 3.9-litre V8 that powers the new 488 Pista (below) also took the 3-litre to 4-litre class, the Performance Engine category and the special nomination for the ‘Best of the Best’, with the 68 international judges asked to vote for the top engine from among all the winners over the last 20 years. 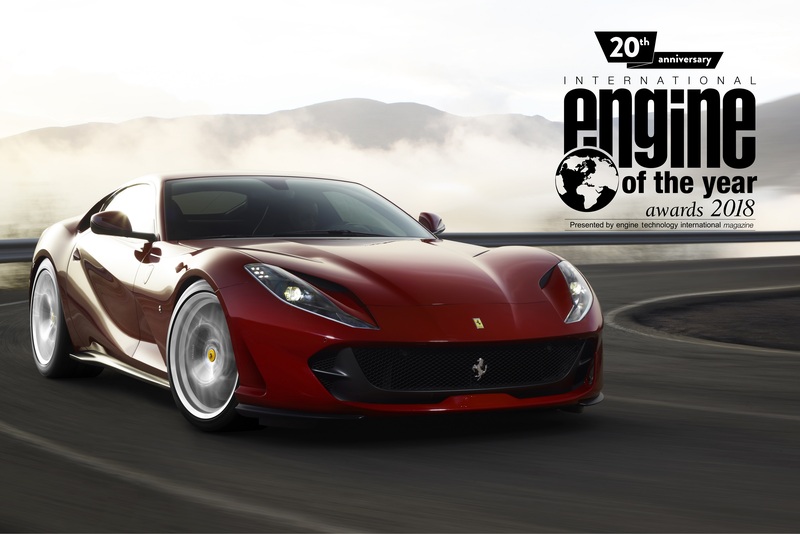 Crowning Ferrari’s record-breaking year, the naturally-aspirated 800-cv 6.5-litre V12 powering the 812 Superfast also won two awards: the Above 4-litre class and, due to it being comprehensively re-engineered from the 6.3-litre unit that equipped the F12berlinetta (below) with 75% new components, the Best New Engine category.